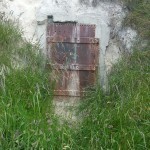 Today I was granted a very special opportunity to take a look at a fascinating part of Dunedin’s history. The Dominican Priory has intrigued me ever since my high school days, when every morning the Otago Girls’ bus would pass its imposing façade and empty arched windows. After some recent publicity regarding work to be carried out on the building, I contacted Gerald Scanlan of the Catholic Diocese of Dunedin, who very kindly agreed to show me around the place. Visiting the priory involves a walk up to an area sometimes referred to as Dunedin’s “Vatican”, where a cluster of Catholic buildings stand above the city. There’s the priory with St Joseph’s Cathedral next door, and Kavanagh College up the street. Across the road on Rattray St is the former Bishop’s House, once the residence of Dunedin’s Catholic bishop and his priests, now a backpacker lodge. Next door the Brothers House which was once the home of 13 Christian brothers who taught at the old St Paul’s High School has become the Brothers Hotel. After meeting up with Gerald, we approached the building from the rear, passing the attached chapel which is still in daily use. The story of this building begins amidst the gold rush of the 1860s, when the homogeneous Presbyterian paradise of Dunedin’s founders was shattered by a massive influx of migrants from diverse backgrounds. Among these migrants were many Irish Catholics, bringing with them a demand for Catholic services and education. In response, a new diocese for Otago and Southland was created in 1869. The new bishop, Dr Patrick Moran, engaged ten teaching sisters from the Sion Hill Dominican Convent in Dublin and set off with them and Irish priest Father William Coleman for New Zealand in 1870. They arrived at Port Chalmers to meet a welcoming crowd lining the streets, and were transported to the city by a cavalcade of carriages. The industrious sisters immediately established a primary school of twenty pupils, and a high school of three pupils followed four days after their arrival. 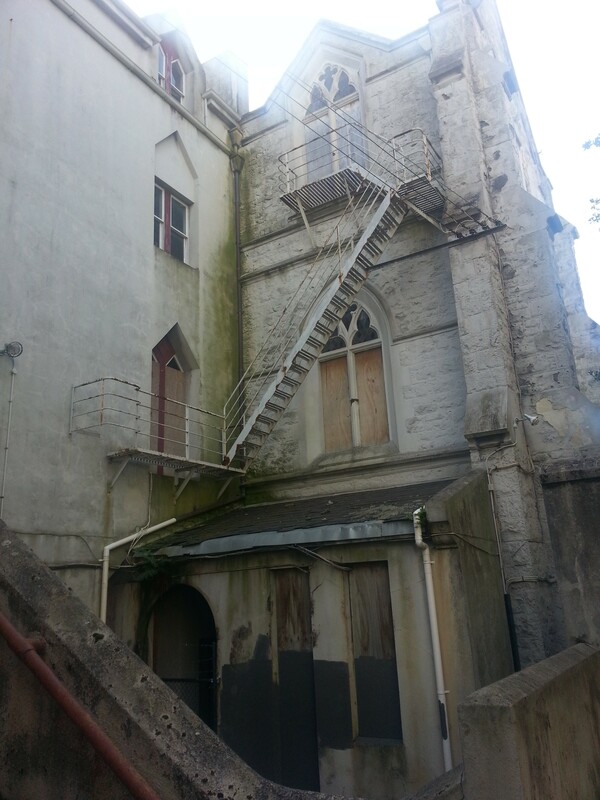 Bishop Moran had promised the nuns that they would be provided a suitable residence in Dunedin, but was embarrassed to discover that no such thing had been prepared before their arrival. Within a few months the nuns were running bazaars to raise money for a building, selling crafts both donated and made by their own hands. This allowed them in 1876 to take the first step towards the construction of the priory, using plans created by Catholic architect Francis William Petre, who was to go on to design many churches and cathedrals as well as Cargills Castle. The door was opened for me and I stepped into a dark stairwell. I was standing at the foot of one of the priory’s famous architectural features, the hanging staircase. Climbing towards the light, I got a better look at the self-supporting stairs that were quite an innovation in their day. 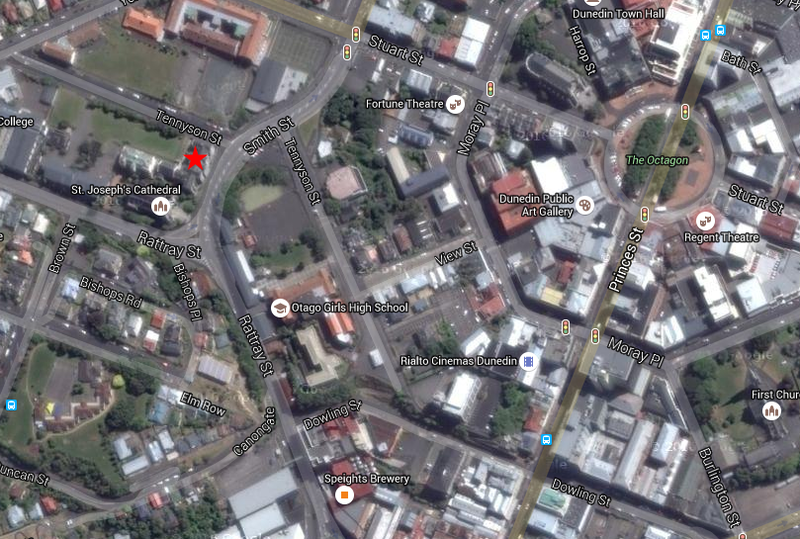 Construction of the first wing of the building (the H-shaped section next to Tennyson St) was completed in 1877. The original plan included a church in the centre and a second H-shaped wing on the cathedral side to create a pleasingly symmetrical building. As you can see, it didn’t quite pan out that way. The style of the building is referred to as “stripped Gothic” – Gothic architecture bare of the usual ornamentation. It was praised upon its opening for being aesthetically striking without being gaudy, as befitted the home of a religious order. Unusually for a religious building of its time, Petre took great advantage of natural light, creating a bright and airy environment that bucked the stereotype of the gloomy convent. This fact was driven home to me as, apart from the stairwell where I had first stepped inside, there was no part of the building that required artificial light to explore. The nuns’ cells themselves were small, but each had a large window looking out over the city. Originally they were supposed to be heated by steam pipe, but it’s not clear if this system was ever used. Apart from that the rooms were quite bare, holding a narrow bed, washbasin, cabinet and perhaps a chair. The story goes that Dunedin’s staunch Presbyterians objected to the Catholics setting up shop in the heart of the city, and that is why you’ll find them up here on the hill. Perhaps they got the last laugh though, as not only did they get this magnificent vista, but the priory and cathedral are now integral parts of our cityscape, visible from near and far. The distinctive shape of the windows themselves seems to be a deliberate choice by Petre, evoking a church-like atmosphere. 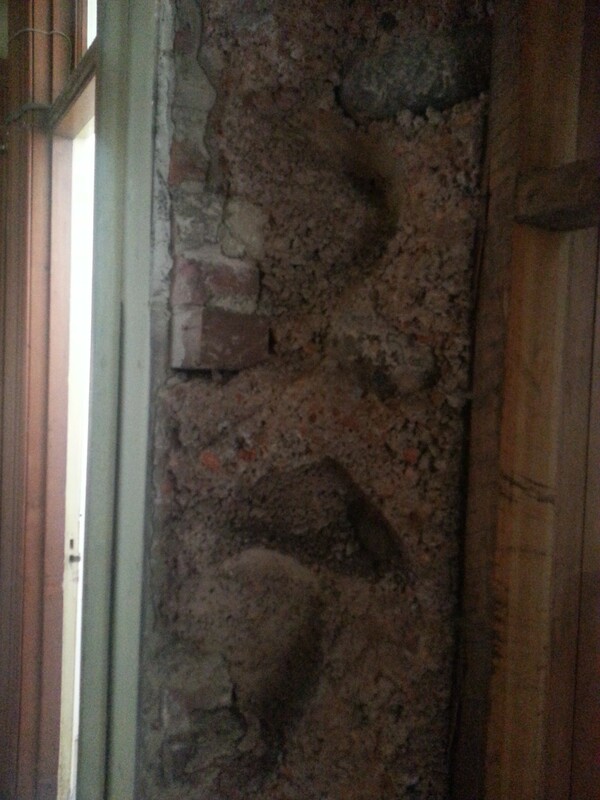 Another innovation by Petre is the construction material he used for the building – poured concrete. At the time it was built, this was thought to be the largest building of its type in the southern hemisphere. Since I was on the top floor, I managed to get a look at the roof, which is currently one of the major obstacles standing in the way of the building being sold (and thus being given new life!). The DCC have provided a $100,000 grant, but it’s estimated a full repair job will cost $700,000 so there’s still a lot of money to be raised yet. 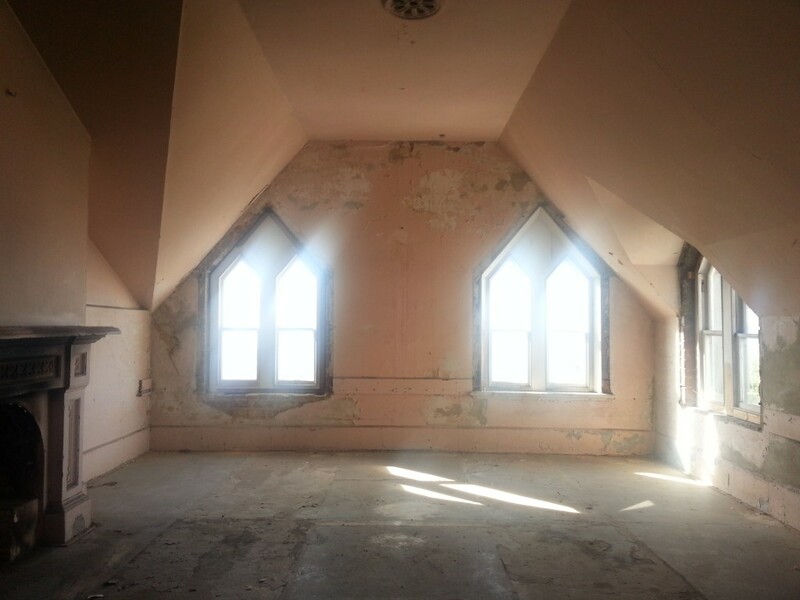 New additions to the convent were begun in 1889, which would produce the entire large building that we know today. It was thought that the stripped Gothic style would clash with the cathedral, so the wing next to it was constructed in a slightly more elaborate style from blue stone and Oamaru stone. 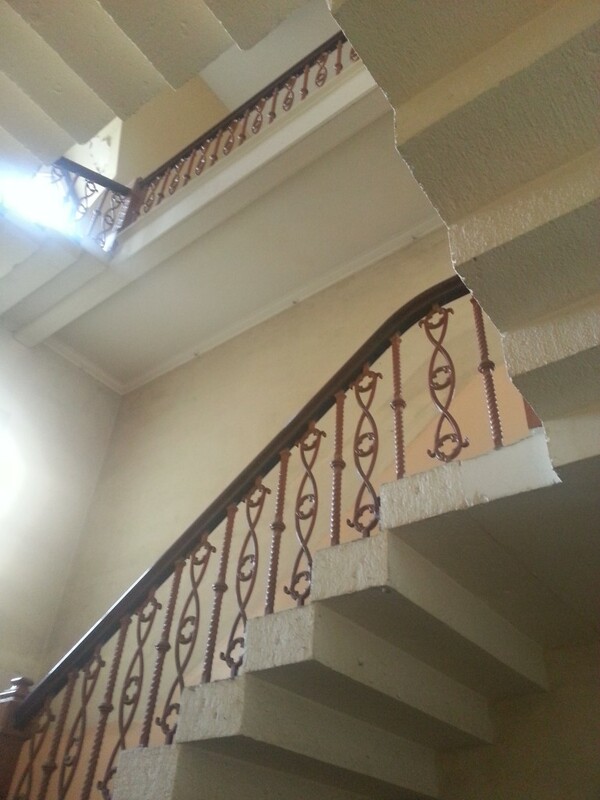 This was not just a convent – pupils of St Dominic’s Ladies College boarded and learned in this building too. 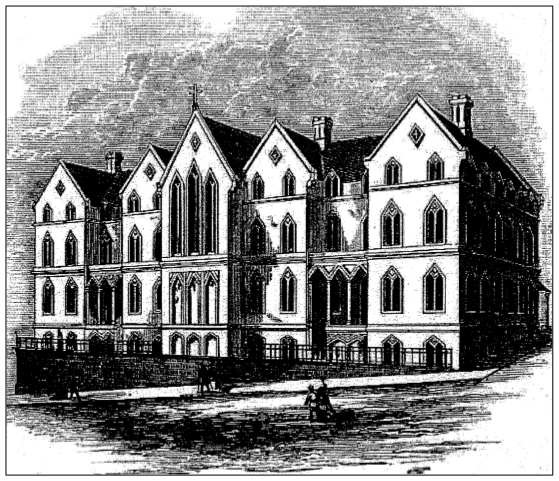 The college was particularly famous for producing musicians, and even had a custom-built double-glazed glass music suite so that pupils could practise without disturbing each other, but would still be under the watchful gaze of the teaching sisters. 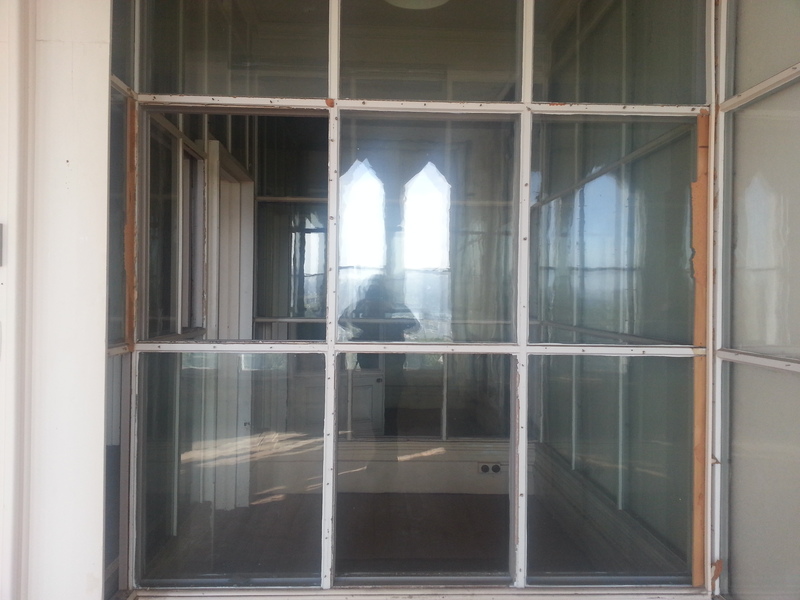 On the opposite corner is the infirmary, a bright sunny room with many large windows, designed to provide as much comfort as possible to the sick or dying. 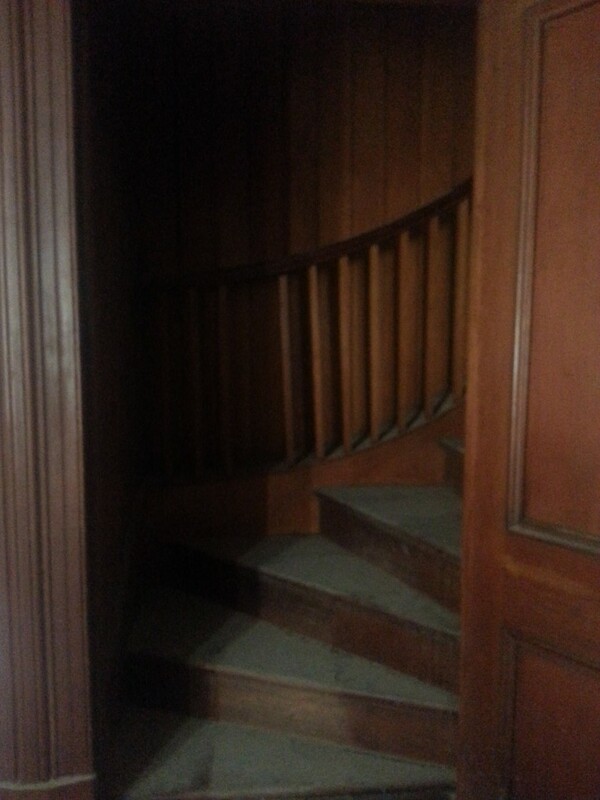 Leading down from this room is the narrow “physician’s staircase” which allowed the doctor to visit his patients without infringing on the strict isolation of the rest of the convent. 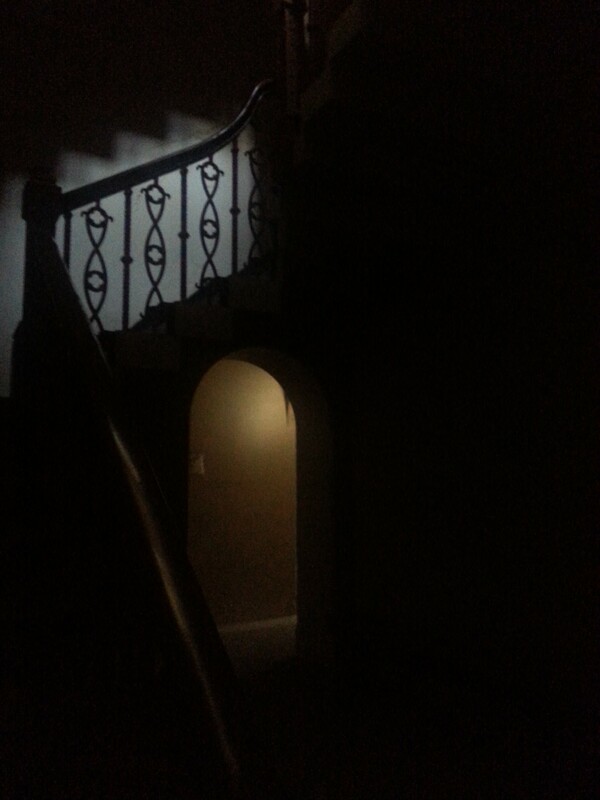 At the bottom of the staircase is an entry room, one of the few rooms outsiders would have been allowed to enter. 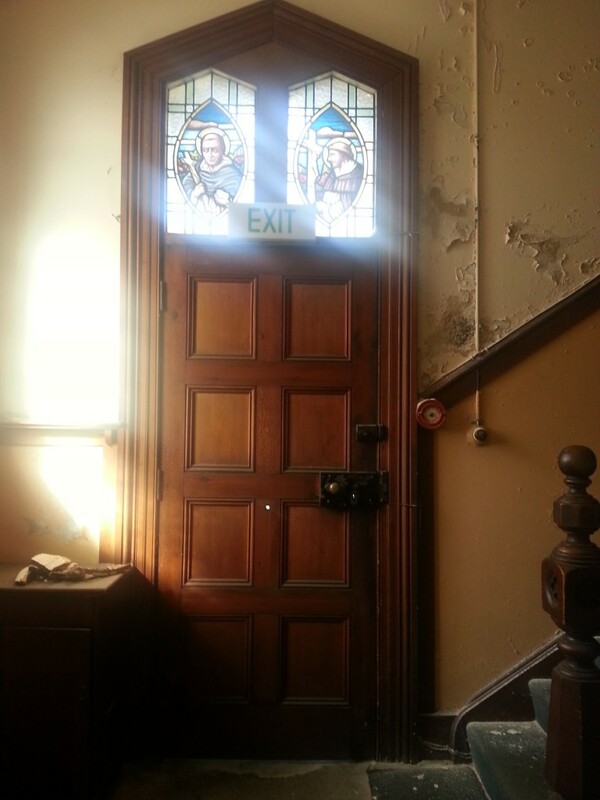 This features some lovely stained glass windows. The boarding school here was closed in 1971 and the high school followed in 1975. By 1981 there were only six Dominican Sisters remaining in residence, who were unable to meet the maintenance costs of this sprawling building of over 70 rooms. 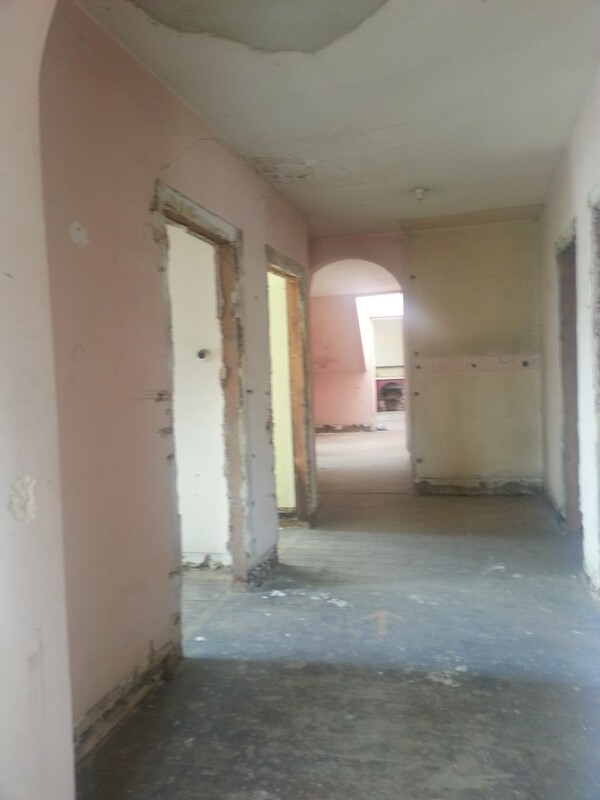 It continued to be used as rental accommodation until the year 2000 – coincidentally the year I started high school, meaning that I have always known it as an empty building. The Diocese remain hopeful that the building will be sold and redeveloped with regard to its historical value. With the recent reoccupation of the long-vacant Post Office building which has revitalised the Exchange area, can we hope for another resurrection? 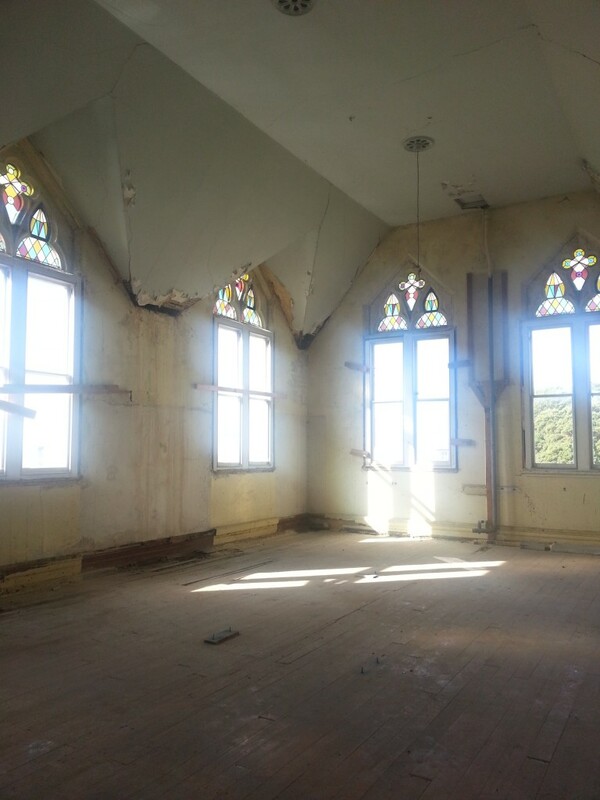 It’s a tragedy to see this magnificent piece of Dunedin’s history in such a crumbling state, so like the Diocese I hope that there is a developer out there willing to take on this rewarding challenge. A Conservation Plan for St Dominic’s Priory Dunedin by Salmond Reed Architects Ltd.
Every time I drive past this beautiful building I wish I could see inside it,thank you for sharing with us,I fully support its restoration . Us third formers were educated in the Priory building for our first year at St Dominics, the sister were fantastic teachers, the convent was my home away from home. 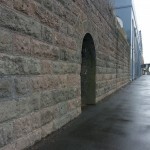 a great idea to have the building restored – it’s a magnificent piece of architecture. I was a “baby boarder” here in 1955. I wouldn’t have wished it on a dog! Was so traumatised by my experiences at the hands of these nuns that I not only ran away constantly, but stole everything that wasn’t nailed down in my efforts to escape the place! Partially succeeded after two years when I attempted unsuccessfully, to blow up the school so had to make do with smashing bunsen burners and test tubes! (I have been known to tell my friends that I failed chemistry!) They wanted to expel me but my Grandparents had given so much money to the church that they were forced to allow me to remain as a “day scholar.” This only lasted another 18 months when I at last got away and ended up with the Sisters of Mercy at St Brigid’s in Tainui where I finally began to settle down a little. My abusers warned me that if I told my family that the Devil would get me! Many years later I received a formal apology from the local chapter, but these women were not the perpetrators. I understand this building’s civic importance, but personally speaking, I would like to see it razed and the area turned into parklands. Sorry to hear you had such an awful experience Wendy! My friend and I were just wondering if you were the one who took these photos, and went into the building? 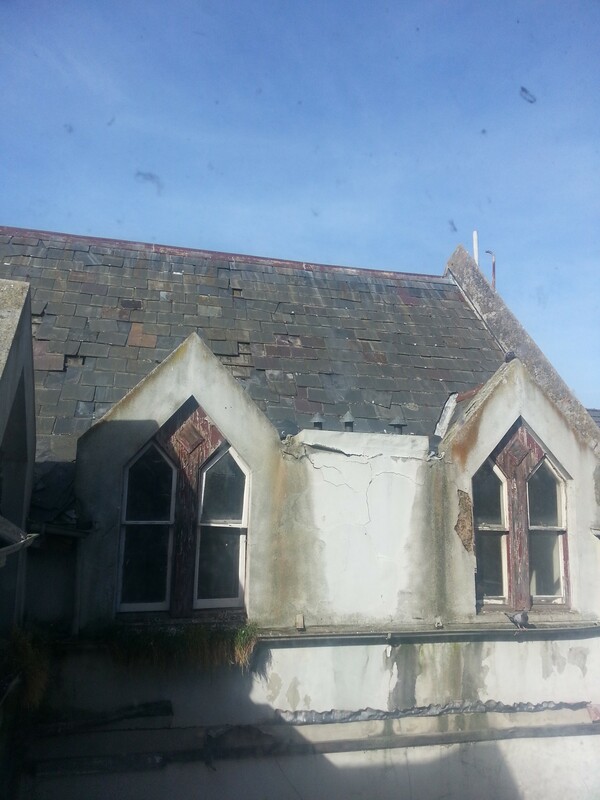 We are just interested in learning more about the building since we go to kavanagh college right beside st Dominic’s. Hi Hollie, yes I took all the pictures. 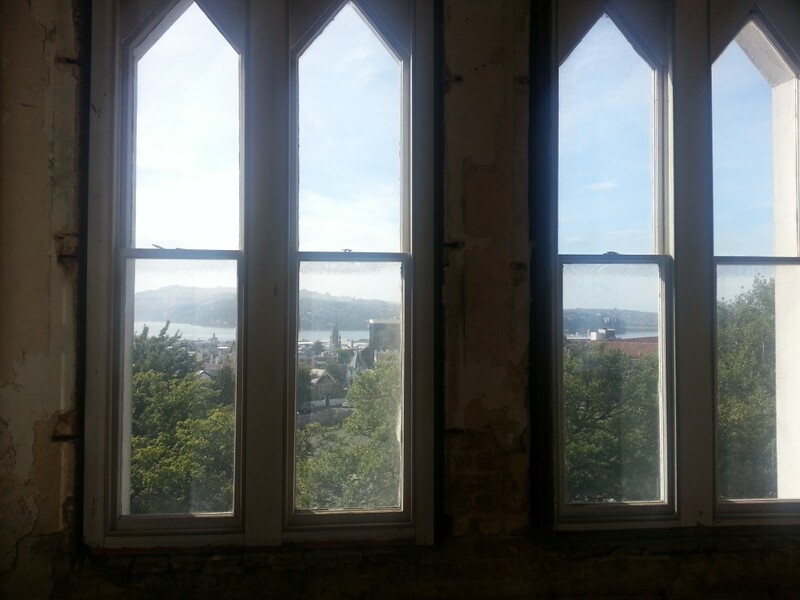 I was able to get access by contacting the Catholic Diocese of Dunedin, who own the building. My friend and I were just wondering if u were the one who took these photos, and went into the building? We are interested in learning more about this building since we go to kavanagh college which is right beside it. Was homesick every day and hated the strictness and rules imposed on us all. I have no happy memories of the place at all! Hi Margaret, I’m so sorry to hear you had such a bad experience! No moderation to the above will be forthcoming. I wouldn’t expect you to moderate your experience! My comment system is set up so that I have to manually approve all comments, which means there’s always a delay until I get around to it. I think I might change it as it seems to confuse a lot of people. Liz, co-founder of CITY RISE UP. 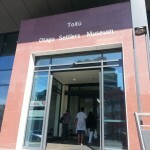 I have just posted a link to your site as there is a lot of interest in this beautiful building. Thankyou so much for this peek but also all your other Kiwi Adventures. Hi Liz! Thanks for your kind words and for linking to my article!